Goodness. Today is the last feature day of the 12 Days of Handmade Holidays! Tomorrow, I'll have a recap post complete with all the lovely shops + coupon codes! Last, but definitely not least, I want to share the shop Homespun Happiness with all of you. Jennifer, the owner, makes lots of adorable items for her shop including coffee cozies, yarn animal hats, notebook covers, and much more! 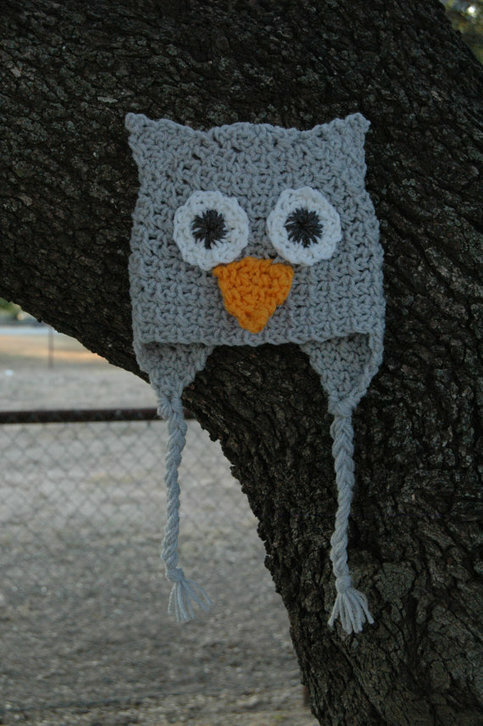 Since I'm thinking about our own little bean coming soon, I can't help but love this owl hat! 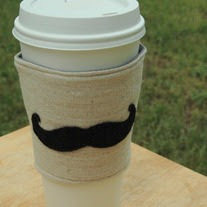 Or wouldn't this coffee cozy make a great gift or stocking stuffer? I adore the mustache! So, what inspires Jennifer to create? She says that "I learned at a young age to let my creativity out in whatever way makes me happy. When I am crafting/creating I feel closer to my Nana. She is the one that taught me most everything I know about creating. When I am sewing or playing with my glue gun I miss her just a little less." 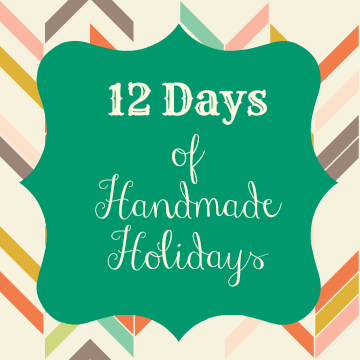 Jennifer is offering all of you a wonderful discount for Homespun Happiness! Use the code, Holiday2012, for 20% off until December 24th. What is your favorite item from Homespun Happiness?